With 25+ years in the food industry, we know how important making the perfect paella is! We are committed to making the best tasting, most nutritious, and healthiest versions of your paella. 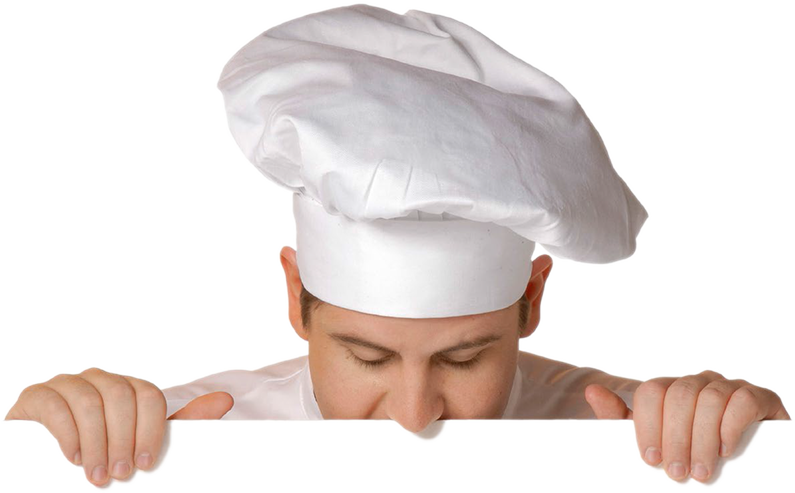 Our recipes are the result of years of experience and experimenting. Our philosophy is that by combining great recipes with the most wholesome, freshest ingredients possible, we can achieve the best tasting and most nutritious food possible..
More than a meal, it’s an event to roast a whole pig. 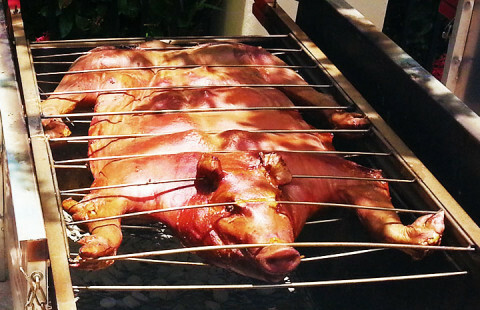 Enjoy our one of a kind, authentic Cuban style Pig Roast. At our whole roasted pig events it’s all about sharing memorable moments with family and friends. Experience the unique Cuban roasting method. Start your party off right with our delicious appetizers, and end the day with a sweet tooth. 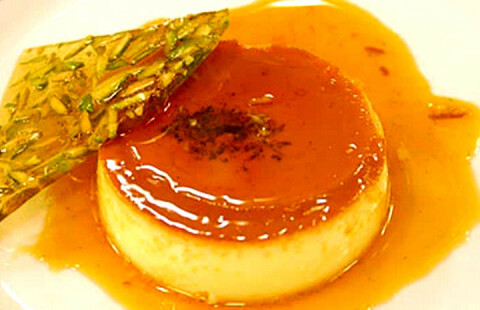 With Paella King you will find delicious appetizers, side dishes, entrées, desserts, and more. 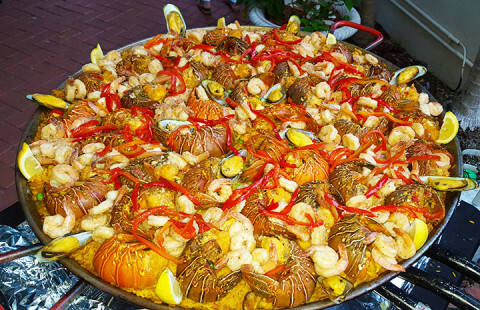 The Paella King in Miami is a premier authentic Spanish Paella, Tapas, Ceviche, BBQ and Lechón Asado bilingual catering service. We cater your Paella events at the best prices. Call today! We heard it through the grapevine via our other Sherwin Williams stores, and we decided to give Paella King Miami a try. Our event was undoubtedly the best thanks to the service and great food. 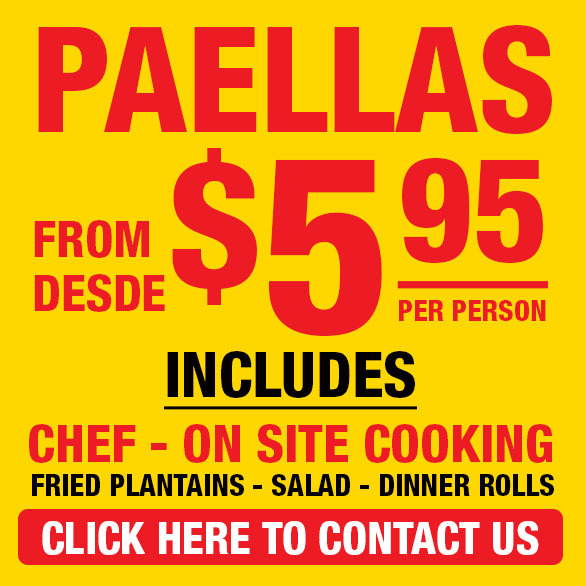 Don’t miss out on great heartwarming service and great food from Paella King Miami. We here at Sherwin Williams, Boynton Beach, FL. would not have it any other way. Our employee appreciation reunion was the best ever. The professionalism and outstanding catering service is an A+. Our 4th of July BBQ was amazingly delicious. The food was exceptional. Our Pro Show event had a great turnout, thank you for serving the most delicious BBQ, Tostones, and fresh salad. I extend my appreciation to the wonderful chef’s at Paella King Miami. Our event at our Marathon and Key West store was simply the best. Paella King, our event turnout was a hit, especially the tasty food and great catering service. We will definitely use your services again. I recommend Paella King Miami for their great catering service. They assisted me with all my wedding party rental arrangements. They were conscious of my budget and worked with me all throughout. They were always available for me all the while I was working on all my arrangements. The Paella Campesina was more than we expected. It was sooooo deliciously inviting. There was no leftovers for later. We are so grateful to Paella King Miami for giving the best catering service ever to our owners at Trump Towers, Miami Beach, FL., and a great tasting seafood paella. © 2016 Paella King Miami - Prices are subject to change. Licensed and Insured.